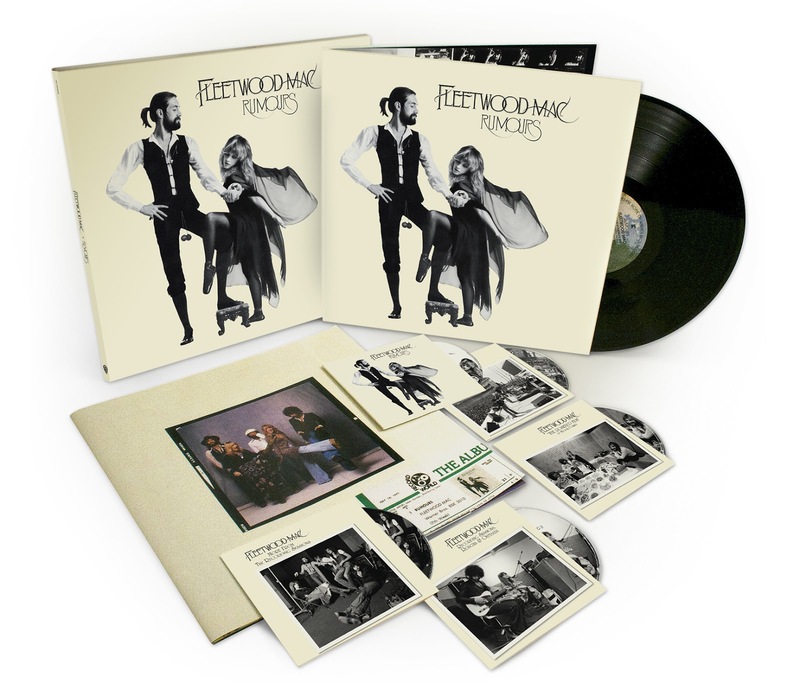 Fleetwood Mac News: Did he jump or was he pushed? 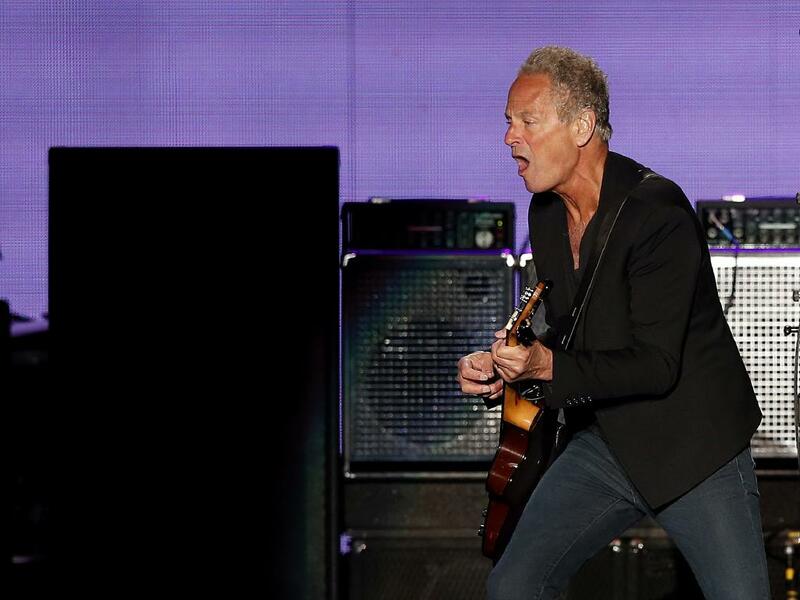 In the matter of Lindsey Buckingham's departure from Fleetwood Mac, the answer isn't yet clear. 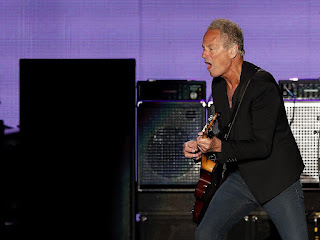 On Monday, the veteran rock band issued a statement announcing that Buckingham — the singer and guitarist with whom Fleetwood Mac made such genre-defining albums as "Rumours" and "Tango in the Night" — would not be performing with the group on its upcoming tour. 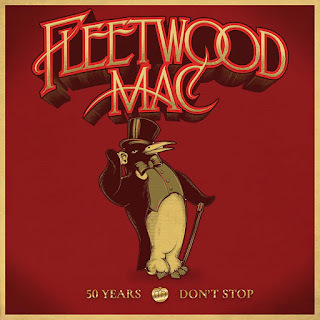 Either way, the speed with which the guy was replaced — on tour, Fleetwood Mac will be joined by Mike Campbell of Tom Petty's Heartbreakers and Neil Finn of Crowded House — suggests that Buckingham's former bandmates weren't exactly tripping over themselves to keep him off the ledge. So: Poor Lindsey, you might thinking. Dude puts his own career on hold to team up with an unremarkable English blues-rock band, then quickly transforms that band into one of the world's most popular acts — and this is the thanks he gets? 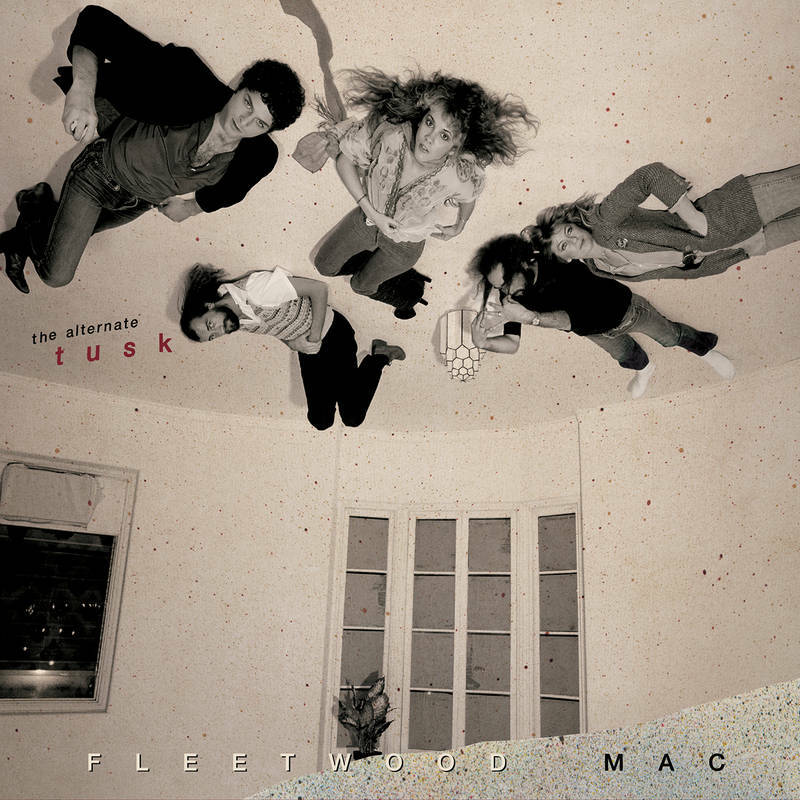 But maybe stepping away from Fleetwood Mac, voluntarily or not, was actually a smart move for Buckingham, at least in a creative sense. 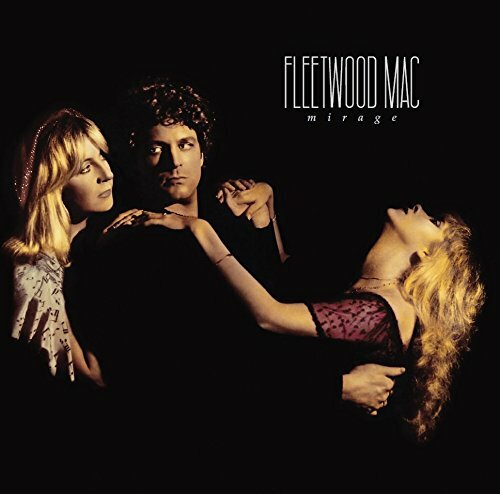 Anyone paying attention over the last few years could tell he didn't seem to be having much fun with the group he'd been with (on and off) since the mid-1970s, when he and his then-girlfriend, Stevie Nicks, teamed up with Mick Fleetwood, John McVie and Christine McVie to make the chart-topping "Fleetwood Mac" album that spun off hits like "Rhiannon" and "Landslide." 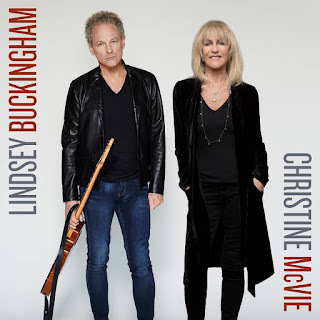 Sure, Christine McVie's surprising return to the group in 2014 (after a long break that began in 1998) appeared to go some way toward recharging Buckingham's enthusiasm. 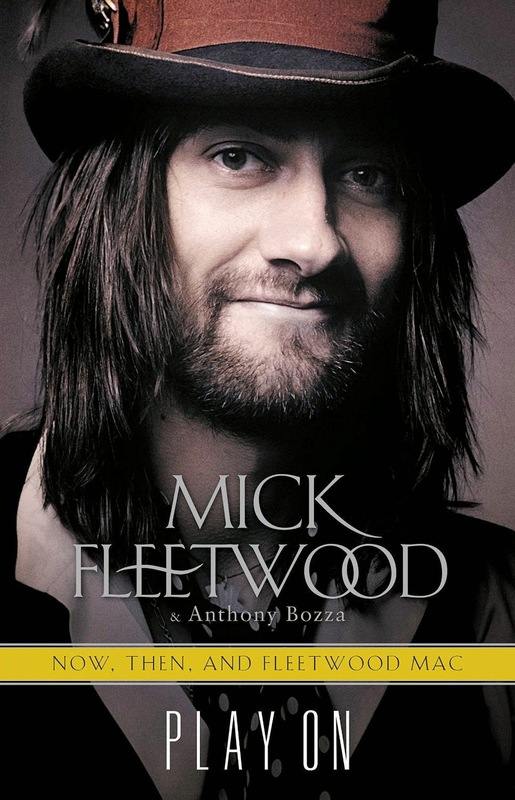 At the Forum that year, he looked and sounded genuinely psyched to be playing McVie songs like "Little Lies" and "Everywhere" again, even as the concerts kept him from concentrating on the idiosyncratic solo work that seems truly to float his boat these days. By last summer, though, Buckingham was sleep-walking through Fleetwood Mac performances like the band's miserable headlining set at the Classic West festival at Dodger Stadium — a gig he openly described to me in advance as a cash-grab. And yet it wasn't the case that Buckingham had simply run out of inspiration. 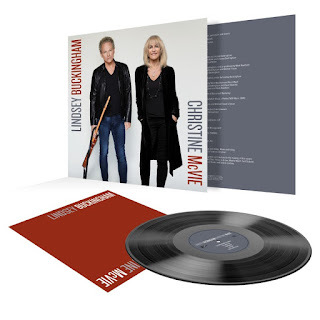 Just weeks before the Classic West, he and McVie released an excellent duo record that demonstrated how much juice he still has as a songwriter and a studio tinkerer. 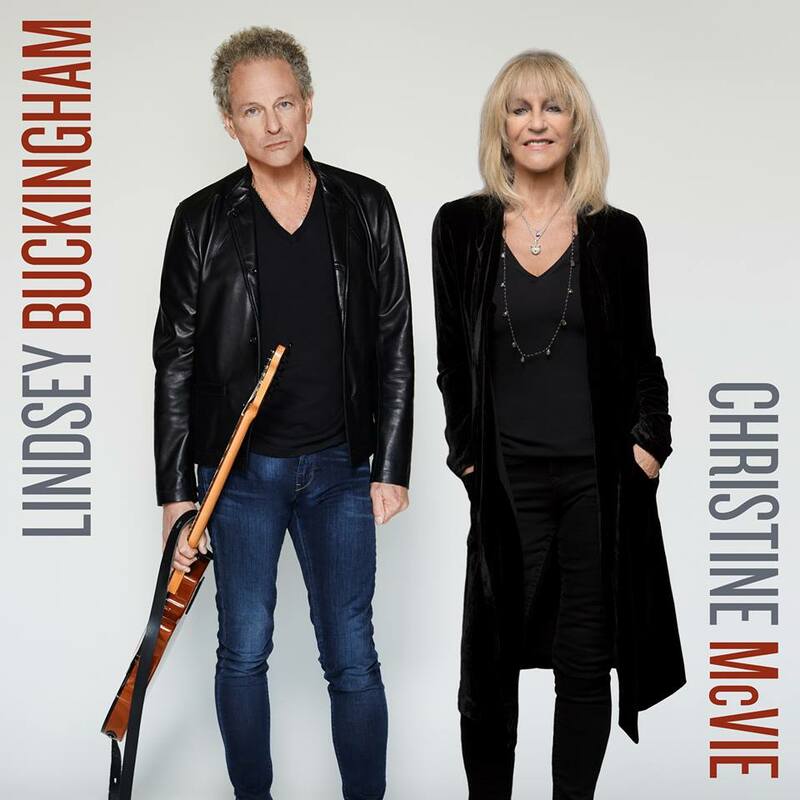 And as a performer too: Last May, I spent an afternoon watching Buckingham and McVie rehearse on a Culver City soundstage in preparation for a run of shows behind their record. The playing was taut and energetic, the singing full of color and energy — no doubt because they were doing new stuff as opposed to the oldies they've each played a zillion times before. 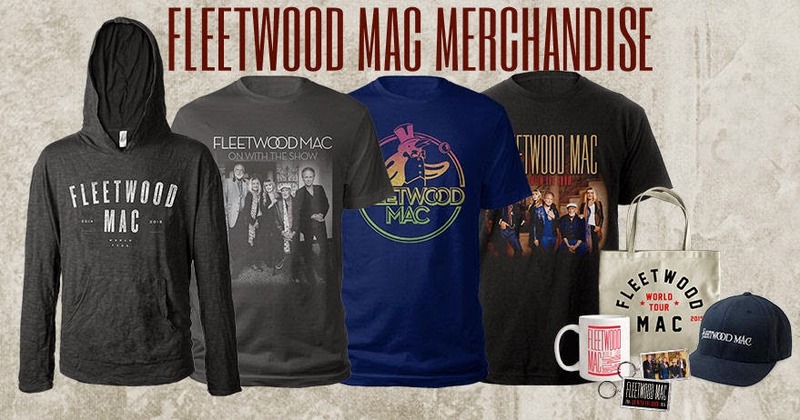 Which makes you wonder if the disagreement Rolling Stone pointed to about Fleetwood Mac's upcoming tour had to do with what the band was going to play on the road. 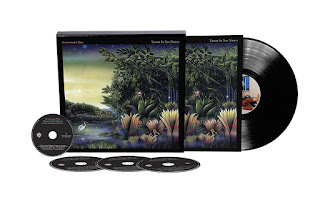 If anyone in the group was likely to advocate for more obscure tunes — or maybe some from the band's most recent recording, 2013's overlooked "Extended Play" EP — it was Buckingham, who famously steered Fleetwood Mac toward the deranged "Tusk" in the wake of "Rumours'" runaway success. Whatever friction led to his departure, it wasn't the first time Buckingham had experienced misgivings about playing in Fleetwood Mac. In the late '80s, of course, he quit after "Tango in the Night," only to come back a decade later. And as he told me last year, he thought hard about joining the band in the first place, given that the gig would take away from his and Nicks' ability to support the "Buckingham/Nicks" record they released in 1973. "It's not like we weren't a little conflicted as to what we might be giving up, even though the album hadn't really prevailed commercially," he said in Culver City. "But there was this sense that something was happening — a groundswell." "It was a great record," McVie piped up. "Dozens loved it," Buckingham said with a wry chuckle. "But the irony was that, because of some of the opening spots we'd done on shows around the country" — warming up audiences for the likes of Jefferson Airplane and Janis Joplin — "we were able to go back and headline for like 5,000 people. "And that made us wonder if we should wait and see if this thing was going to take on some kind of momentum that it hadn't yet taken on." As he spoke, Buckingham seemed to get a little wistful, as though several decades (and tens of millions of dollars) later, he was still second-guessing himself — pondering what precisely he'd given up by becoming a member of one of the biggest bands in the world. 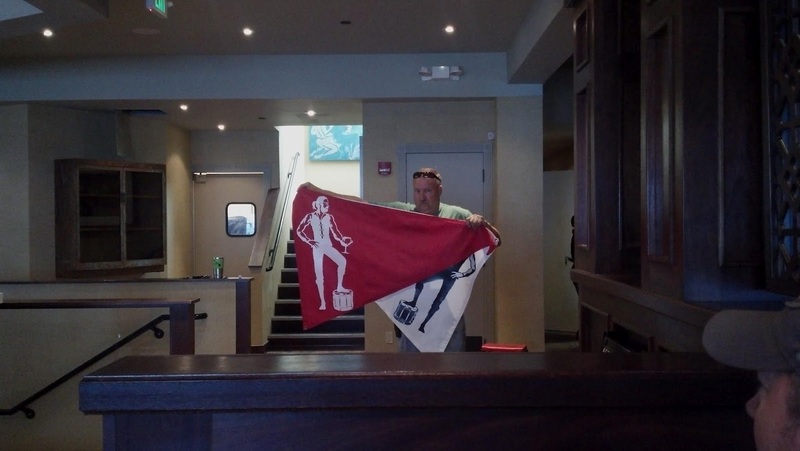 "We weighed the pros and cons, and we made the decision not to see that through," he said. Nobody's keeping him from doing his own thing now. 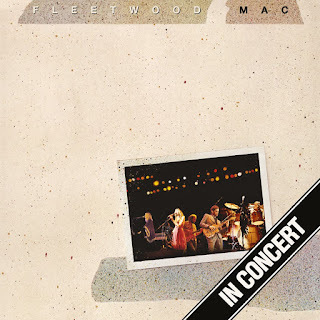 This tour was clear to have included the real classic Fleetwood Mac songs & not just the Rumours/White album, I'm quite sure he never wanted to play those Peter Green songs again & frankly we are sick of them already. It's time to change the set. So I am not shocked this happened. He owes them thanks!! 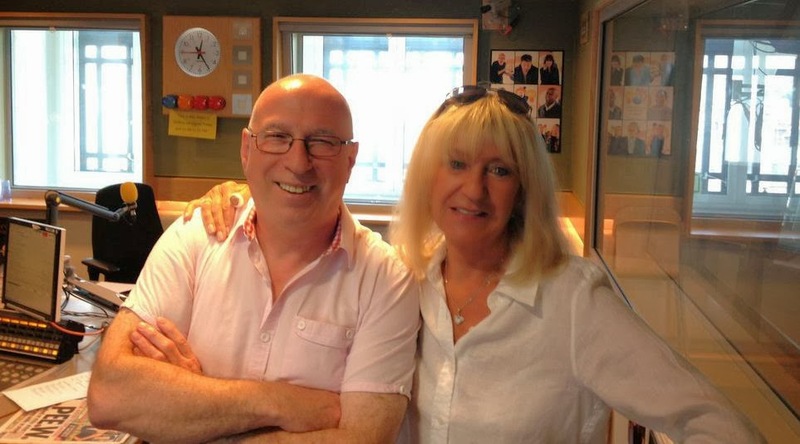 He's fantastic but he's not nor has ever been Fleetwood Mac! Losing lyndsay Buckingham is like losing your heart. The body's still there, but just no blood pumping. 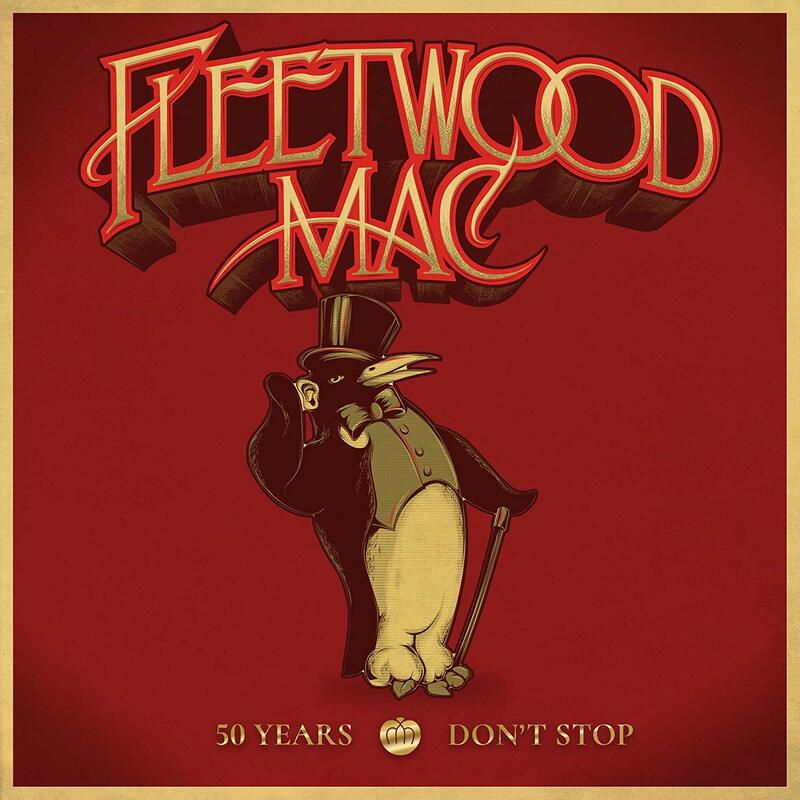 I have followed Fleetwood Mac since I was 14 years old, I am now 55. Even though bitter sweet, I could not wait to see all of the members one last time on stage together. I wish the best for Lindsey, but I will no longer make plans to attend the last tour, and I am sure there will be many others that feel the same.. I hope "Freedom", "Straight Back", "Got a Hold on Me" and "Save Me" make the set. There is no Fleetwood Mac without Lindsey - anyone remember the lamentable "Time" album, which dates from his last period of absence....? And the saga continues, I hope it comes out on what happened. Is it because of Stevie not wanting to do the new martial and this is Lindseys way of getting back. I love Mike Campbell but this must add fuel to the fire from Lindsey side. 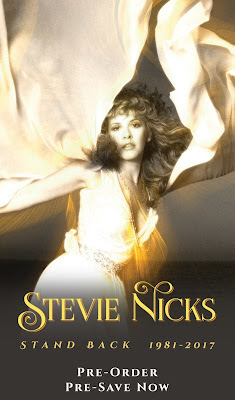 For the fans that wanted a Buckingham & Nicks tour down the road , you got believe now that is will never happen now. I knew something was not going too good because something should've happened in terms of hearing something about the tour by now that is going to happen. This was the hold up. Seems if Lindsey is the one out of the band he must have been a problem. As long as Stevie plays, I'll be there. She is the magic of the band. Won't be the same without Lindsay, the voice, the guitar playing! But I think the problem is not Buckingham. Mick, as the owner of the Band, is a kind of dictator and might be financially broken again. He could not be able to re-unite the Band again all these years. Nobody wants to write new material for the Mac (guess why) and give it in the old terms. So, the problem is the money and a lot of egoism. About the replacement, Waddy Watchel would be the right choice, as he fits perfectly with Stevie. Despite all of that, the Tour can work well if they include tunes never played before live of Stevie and McVie (Ask Anybody, The Challenge, Afairs Of The Heart, Wild Heart, Juliet and so many); but, again, Mick will not let it, because these songs does not belong to him. I saw them in 2014. Lindsey's energy was the driving force on stage. The others were fine, but he was on fire. Mike Campbell singing Go Your Own Way? Yeah...I don't think so. The cover band that tours later this year may contain Fleetwood Mac personnel, but it won't be Fleetwood Mac. Not really. It's a sad way for this band to finish up, but Oh Well. I would love to see Stevie leave. SHE is Fleetwood Mac and the main draw. Stevie is not going anywhere she loves Mike Campbell and she would not do that to him they are good friends especially with Toms passing. Shes the only reason why Mike is doing this for the Mac and for the record Mike does not do any vocals not even harmony's so yes no chance on mike doing vocals. But does play a hell of a lead guitar. Will do way more than just filling in. He will hold his own on that! I saw them play five songs at the MusiCares event at Radio City in January. At the end of that set, Mick was sweating, worn out and was noticeably panting when he stepped up to the mic to say good night to everyone. I was genuinely concerned and wondered how he could possibly continue to tour and make it through a 2.5-3 hour set. I love this band and have followed them since 1975 when I was 13 years old. I know and have lived their history from that point. Lindsey left them for 10 years starting in 1987, so his preening about their 43-year legacy (minus 10, let's be honest), their "higher destinies" (utter nonsense), etc. It's all just ridiculous at this point. They haven't had a hit since 1997. They are really old, especially for "rock stars." The whole thing is a nostalgia trip, which I myself have enjoyed at times. But this is not a big deal. It's just pop music. And it will be forgotten soon enough, just like all of us.